The death of an Earlville woman last month has been ruled a homicide. 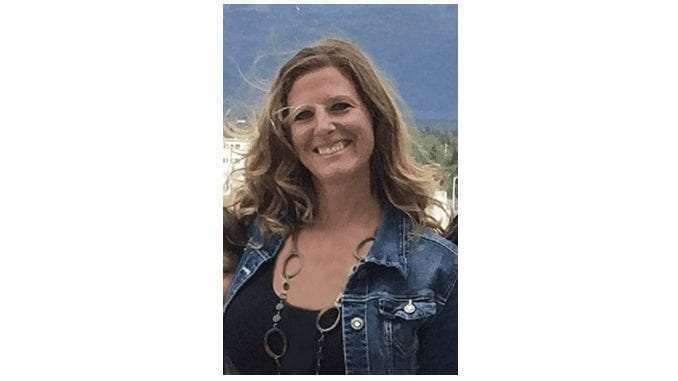 On November 10th around noon, the Delaware County Sheriff’s Office and emergency medical services responded to a 911 call made by Todd Mullis in regards to his wife, 39-year old Amy Mullis. Authorities and emergency personnel arrived at the farm at 1722 255th Avenue four miles northwest of Earlville and found Amy injured from what was believed to be a fall. Todd reported Amy’s death was unattended. Amy was transported to Regional Medical Center in Manchester, where she was pronounced dead upon arrival. An autopsy was completed by the State Medical Examiner’s Office in Ankeny and the Autopsy Report listed the manner of death as homicide. The Delaware County Sheriff’s Office initiated an investigation and requested the assistance of the Iowa Division of Criminal Investigation. Anyone with information regarding the death of Amy Mullis should contact the Delaware County Sheriff’s Office at 927-3135.